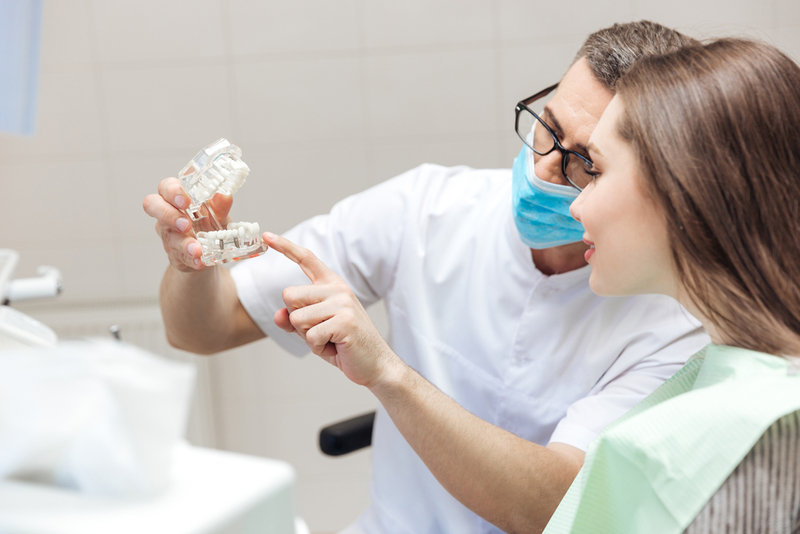 You know that poor dental health leads to serious problems like gingivitis and periodontal disease, but do your patients know the real impact of their bad habits? Their daily soda habit, or cigarette addiction, could lead to expensive and dangerous diseases of the gums, teeth, and mouth. As a dentist, you know it’s your responsibility to help educate patients on the dangers of gum disease, but it’s not always easy. In this article, we’re going to try and help. Here are facts on gum disease and advice on how to take better care of your gums that you can pass along to your patients. Plaque is constantly forming on your teeth, even right after cleaning and it is the primary cause of gingivitis. Gingivitis commonly leads to the more dangerous periodontal disease. 80 percent of Americans will be afflicted by periodontal disease (or gum disease) by age 45. Four out of five patients with gum disease are unaware that they have it. If left untreated, gingivitis and gum disease can lead to serious issues like teeth loosening and falling out. However, you can prevent gum disease by maintaining proper home oral care and regular visits to the dentist. Use these facts in educational materials like blog posts, social media posts, videos, pamphlets or posters but also keep them in mind for your conversations with patients. When someone is in your chair and you’ve noticed signs of gingivitis or irritated gums, bring up proper home oral health tips and hand over a few resources or pamphlets with more information. Smoking is one of the worst possible habits affecting your health. It causes massive damage to your gums, teeth, and mouth. Not only is it socially awkward to smell like an ashtray, smoking is directly linked to oral cancer and gum disease. While chewing ice won’t cause gum disease, it’s surprisingly bad for your teeth and could chip or break them. Ouch! Brushing harder doesn’t get your teeth cleaner, and those bristles can damage your gums. Take care and brush gently on your gums. Think twice before getting that tongue piercing. Piercings in the tongue, lips, and cheeks can cause infections and damage your fillings. Finally, avoid junk food and soda as much as possible. The occasional treat is okay but acids from the sugar can wear down the enamel on your teeth and cause tooth decay. The best way to avoid a health issue is with preventative care. 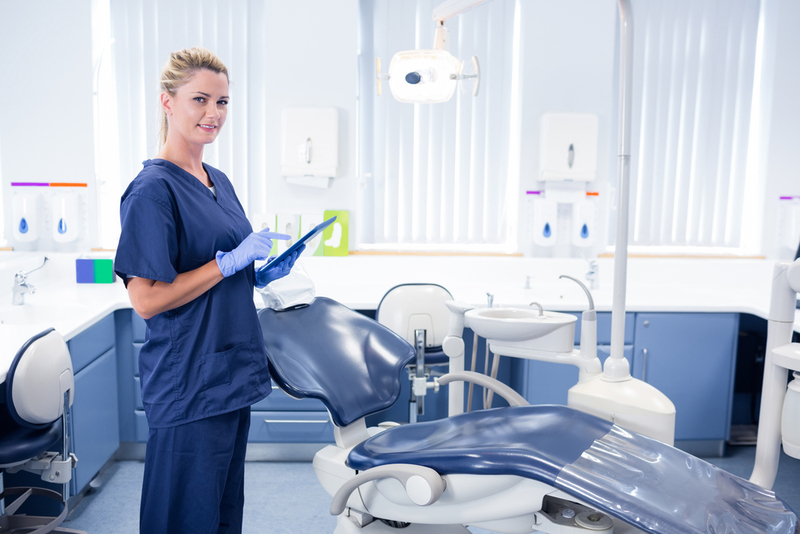 In the dental industry, preventative care looks like brushing and flossing at home every day, visiting the dentist regularly, practicing good dental hygiene habits, and teaching patients while they’re young. 77 percent of children in the U.S. receive preventative dental care. However it’s still up to professionals, physicians and dentists, to not only work on health issues, but educate patients to prevent problems in the first place. You can help teach parents proper tooth-brushing techniques for their kids like brushing away from the gums and brushing for at least two minutes to help prevent cavities and gingivitis. Unfortunately, in some cases, periodontal intervention can’t be avoided. When you have to break the bad news to a patient, use these tips to give a positive spin to the conversation.